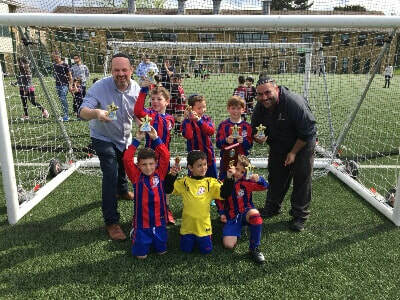 Welcome to North West London Jets (NWLJ) official club website. NWLJ was founded in August 2011 to provide affordable football opportunities for children regardless of ability. 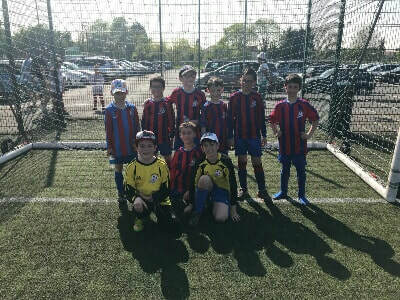 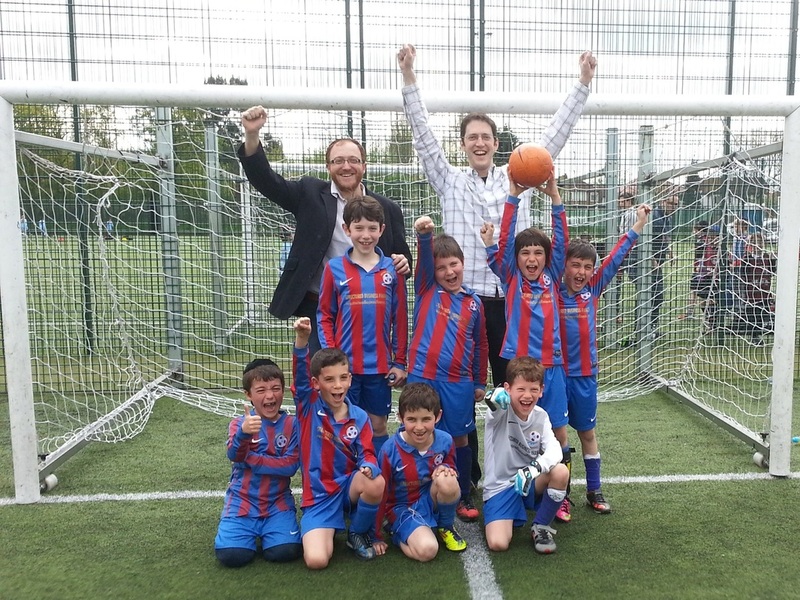 NWLJ is an inclusive Jewish youth football club catering for boys and girls who enjoy playing football and want to develop their skills in a community spirited environment. 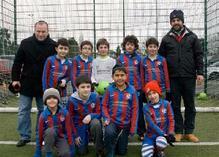 We provide our teams with qualified football coaches to enable our players to achieve their potential. 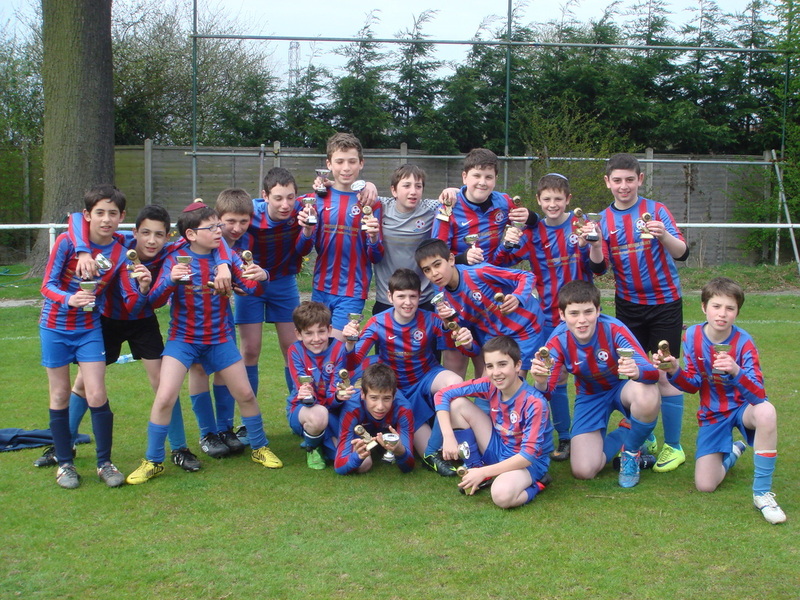 NWLJ football teams play in the Maccabi Junior Football League, the Excel Football League and the Watford Friendly Football League. 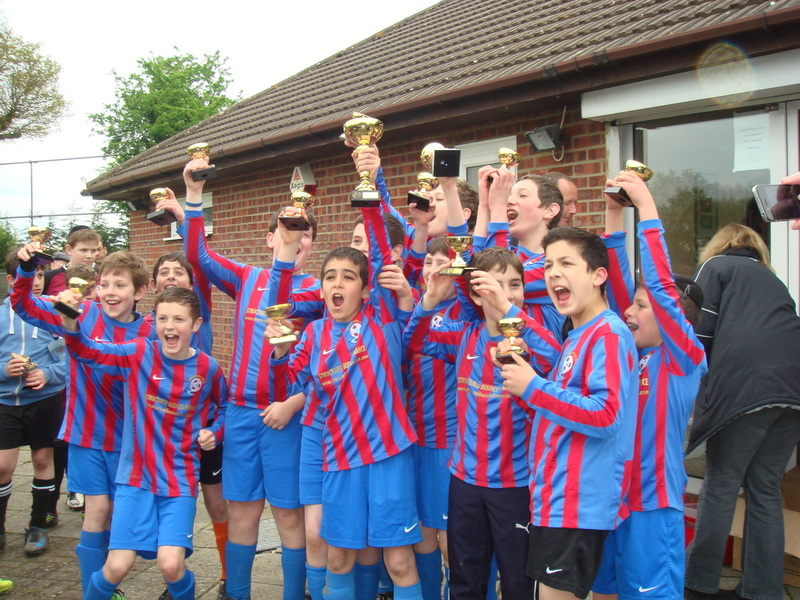 We have teams for children aged 6 to 16 and welcome any interest from prospective new players.